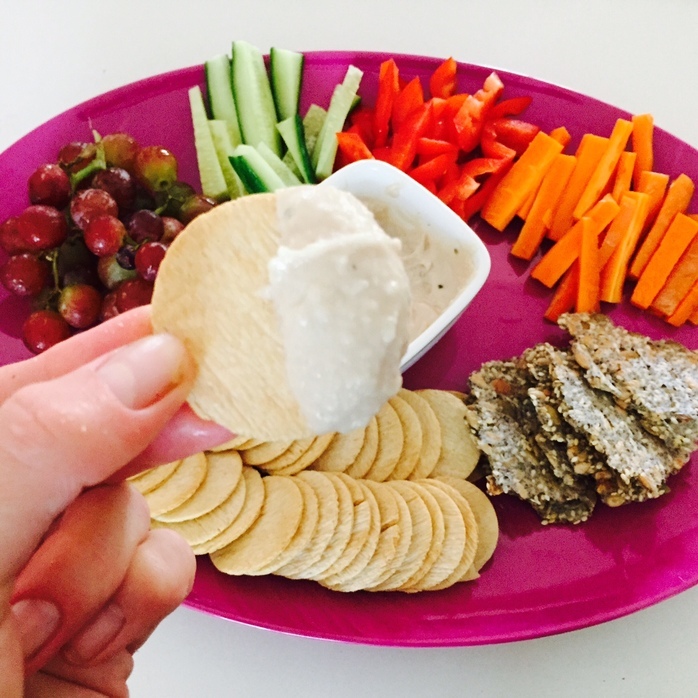 Easy to make, this dip is tasty, zesty with lemon, creamy but lactose free. Serve on platters with crackers and vegetable sticks at barbecues and parties. 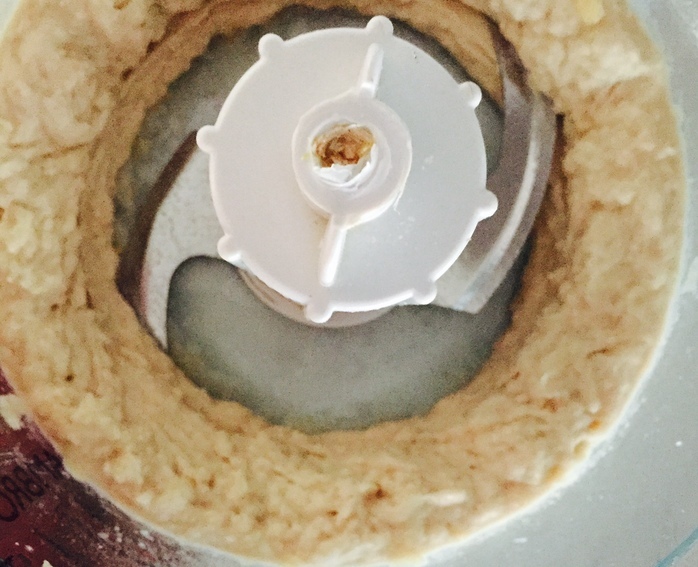 Or use as a spread on pita bread and sandwiches to give a Middle Eastern flavour. 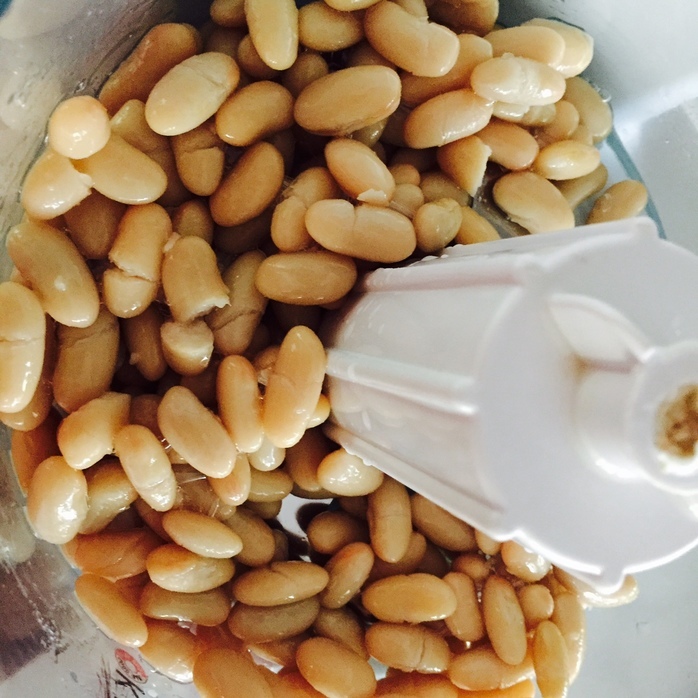 Add the white beans, garlic and salt into a blender and blend until smooth. Add the lemon juice, rind and blend to combine. Add 1 tbsp of olive oil and blend. Add the rosemary, remaining olive oil and blend until combined. Refrigerate for 6 hours or overnight for best result. Serve with crackers, vegetable sticks or pita bread. 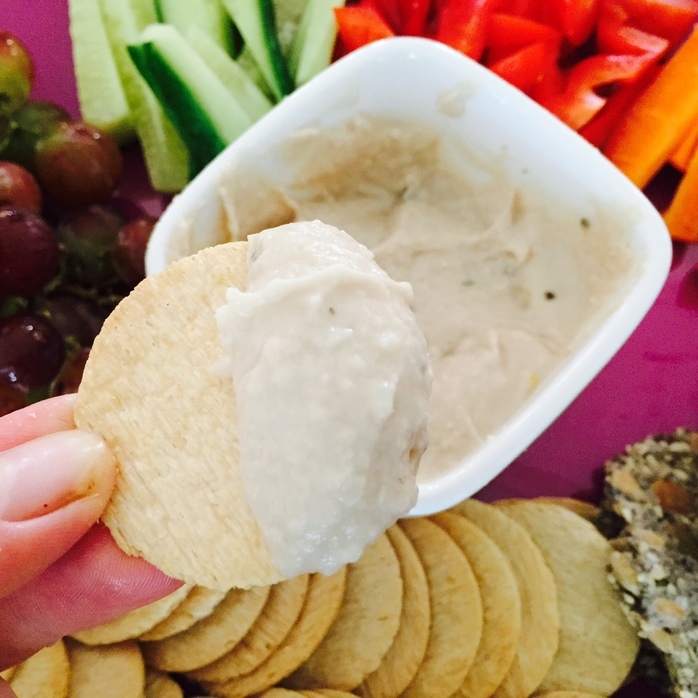 The white bean dip can be served immediately, however the flavours intensify if refrigerated overnight. Double the ingredients and use the extra dip as a healthy sandwich spread.